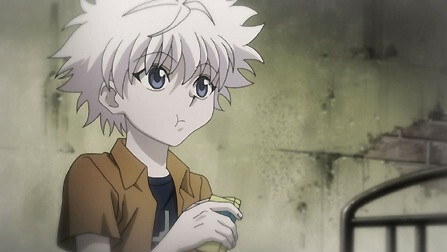 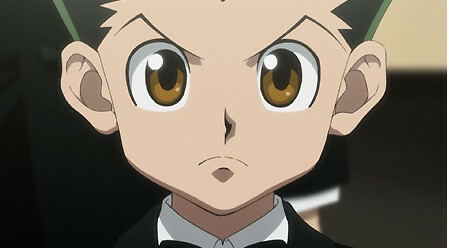 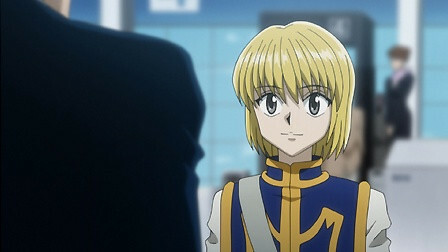 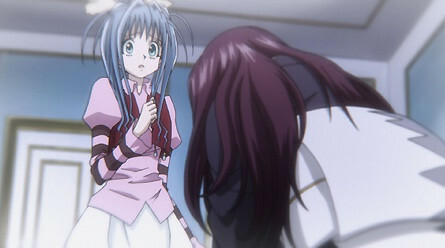 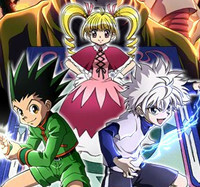 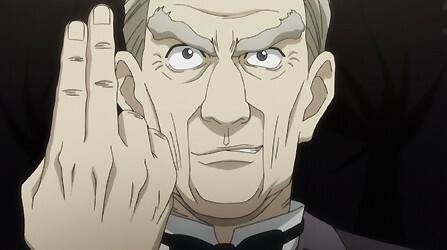 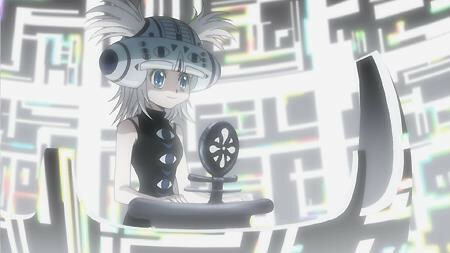 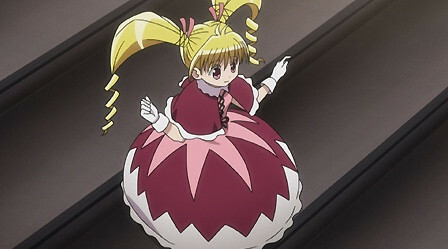 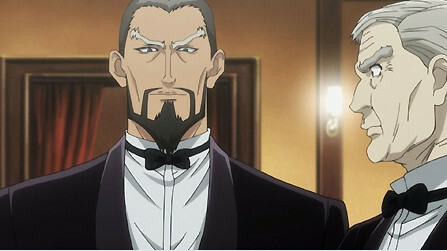 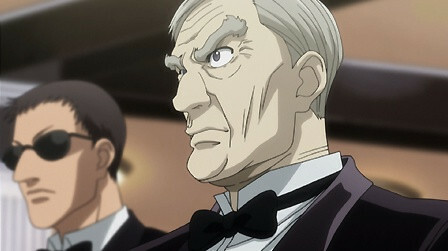 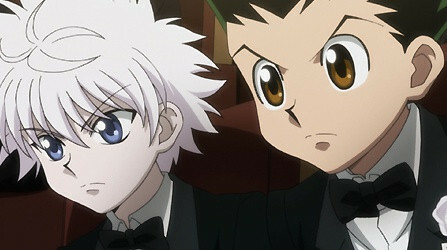 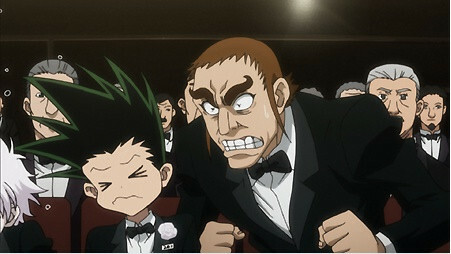 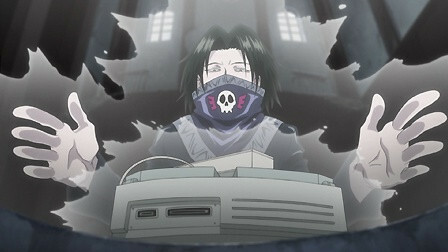 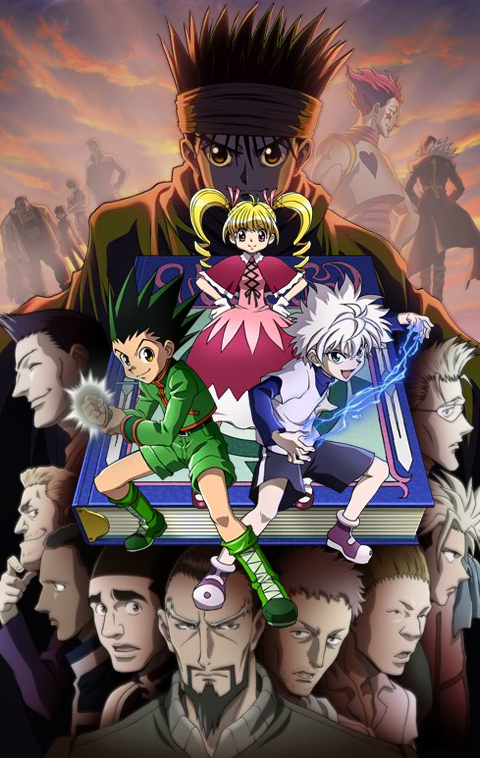 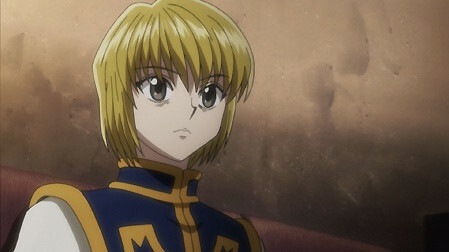 Here's a little preview of the fun to come for fans of Madhouse's Hunter x Hunter adaptation. 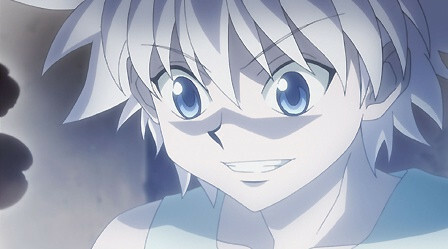 Starting with episode 59, the Greed Island arc officially kicks off, and in addition to a slew of images, a new addition to the cast has been revealed. 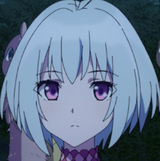 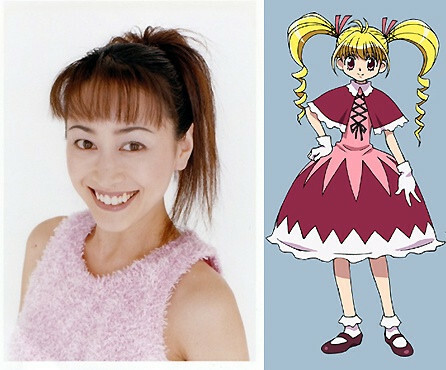 Chisa Yokoyama (Pretty Sammy in Magical Girl Pretty Sammy, Lucrezia Noin in Gundam Wing) will play Biscuit Kreuger, a 57-year-old woman who looks like a 12-year-old girl and just so happens to be a highly experienced Nen user. 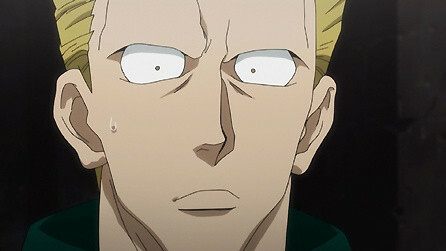 Check out more pics at the original Mantan Web post. 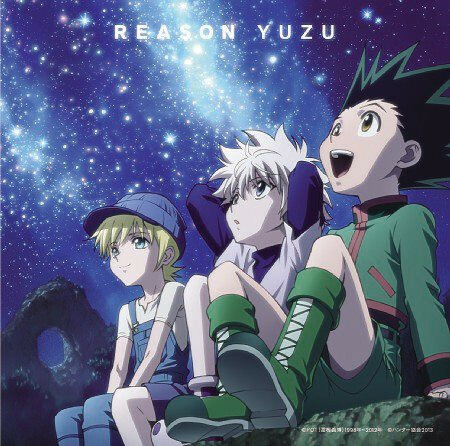 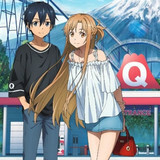 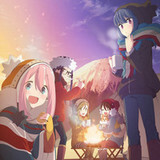 The new arc will also mark the debut of the third ending theme, Yuzu's "Reason."